I tend to purchase the same eyeliner over and over again. However, I recently found myself with a Farfetch voucher so I decided to browse the beauty section and decided to look at brands I have never tried before. 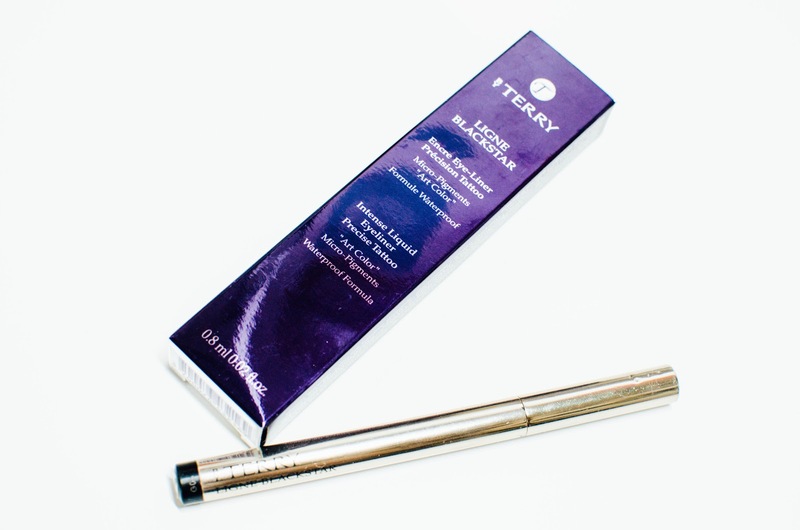 By Terry is a brand that I have heard of before but had never looked at. 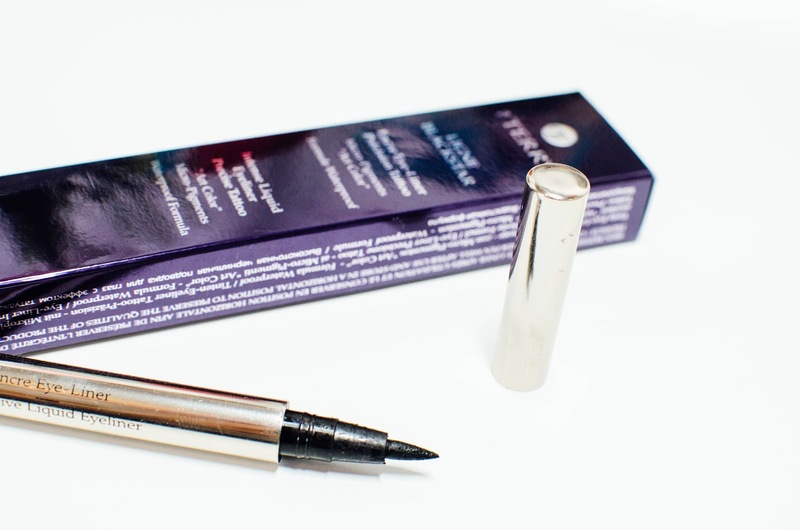 I looked up some reviews on the Ligne Blackstar eyeliner and most people said it's very black and easy to apply. So, it fell into my online shopping basket and the rest was history. The packaging is pretty simple and sophisticated. The actual product is a silver pen with a felt-tip application. This comes in a purple box which gives it a little more luxury. I was very pleased to see the lid on the liner stays put to prevent it drying out. I generally do prefer felt tip eyeliners as I find them much easier to apply compared to liquid eyeliners. The nib on this pen can be used on the pointier end for a thinner line but can be used on its side for a thicker line. It is indeed very black but has a semi-gloss finish which I wasn't sure of at first as I have always bought matte eyeliners previously. 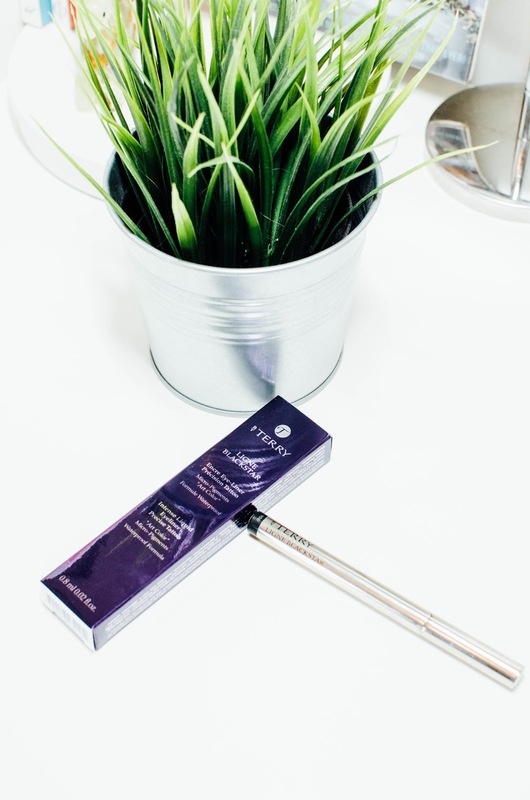 However, this is something I have got used to and therefore it's become my everyday eyeliner; rather than just one I pick up out of my beauty collection every now and then. 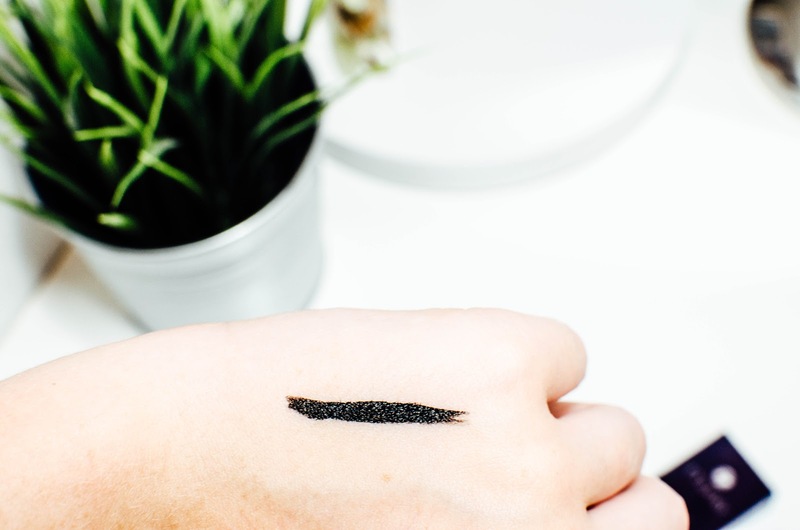 The RRP price on Farfetch is £26 which is a bit more than I would usually spend for an eyeliner but it has lasted quite some time and is still as black as ever. However, I do think there are some great eyeliner pens on the market which do near enough the same job and are much more purse friendly. Therefore, I probably wouldn't re-purchase this again as it didn't 'wow' me but I have really enjoyed using it. Disclaimer: Bought with a gift voucher.